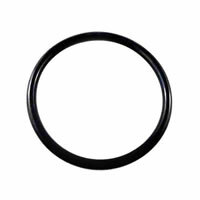 This O-ring is univeral and fits both ball lock and pin lock corny keg lids. 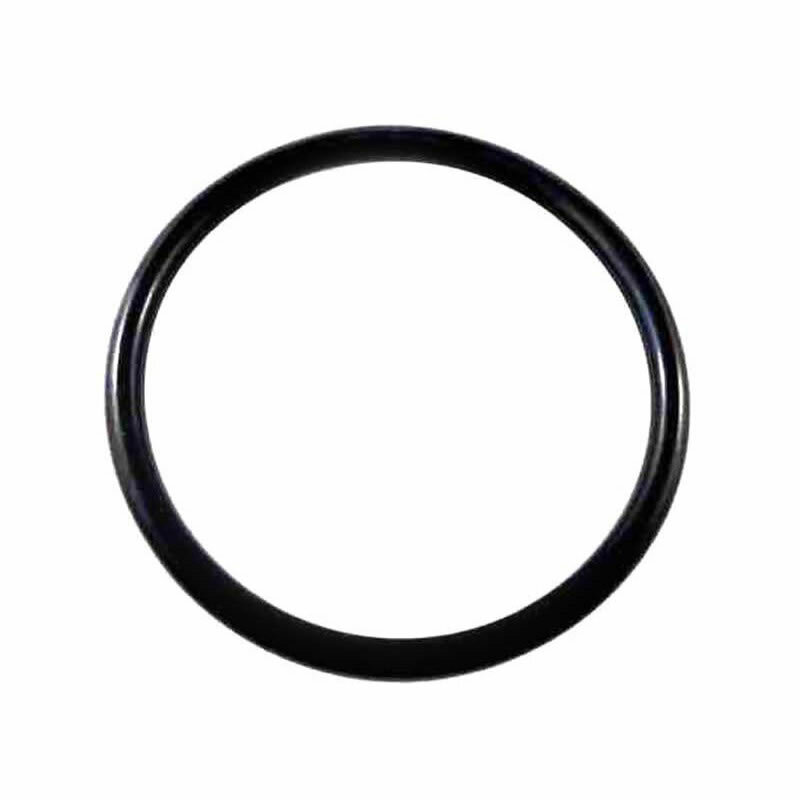 New o-rings are vital in mainting good seals and pressure in your kegs. Preven beer and CO2 leaks by replacing your o-rings often.